We’ve seen a bevy of fitness tracking devices emerge over the past year or so – mostly in the form of watches or wrist bands. But perhaps we’re going about wearable technology all wrong. Maybe it shouldn’t arrive as an extra accessory but instead, embedded directly into the clothing we already wear today. That seems to be the idea behind Intel’s latest wearables push. Company CEO Brian Krzanich showed off a smart t-shirt during the Code Conference on Wednesday that is packed with a number of sensors used to monitor the wearer’s heart rate and other vitals. It’s said to communicate with an app on your smartphone to provide all sorts of metrics. 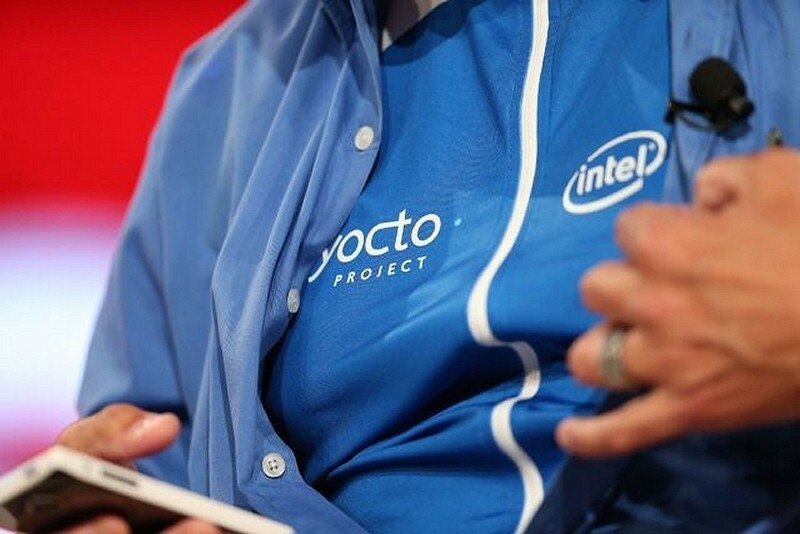 Intel sourced a company called AiQ to help develop the battery-powered shirt. Krzanich said the battery will likely need to be removed before washing but it can withstand being out in the rain or presumably, drenched in sweat. He also pointed out that they can build devices capable of being submerged in water. The smart shirt will be aimed at athletic types such as bikers and joggers and should be available for purchase sometime this summer. No word yet on how much the wearable might retail for, however. It’s clear that while the company missed out on smartphones and tablets, they don’t intend to fall behind in the emerging wearables market. Whether or not a smart t-shirt is the right answer, however, remains to be seen.